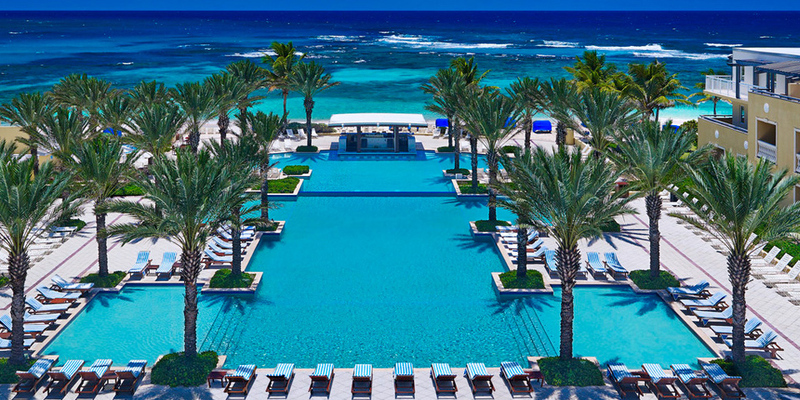 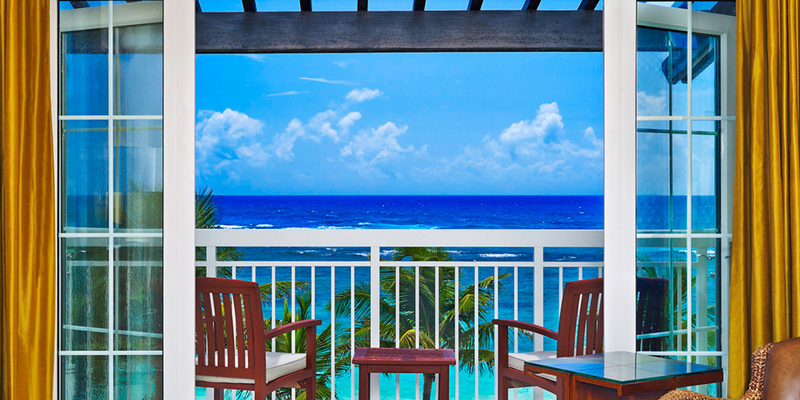 is an island treasure featuring 310 luxuriously appointed guest rooms and 15 suites, each with french doors leading to a balcony with an ocean or island view. 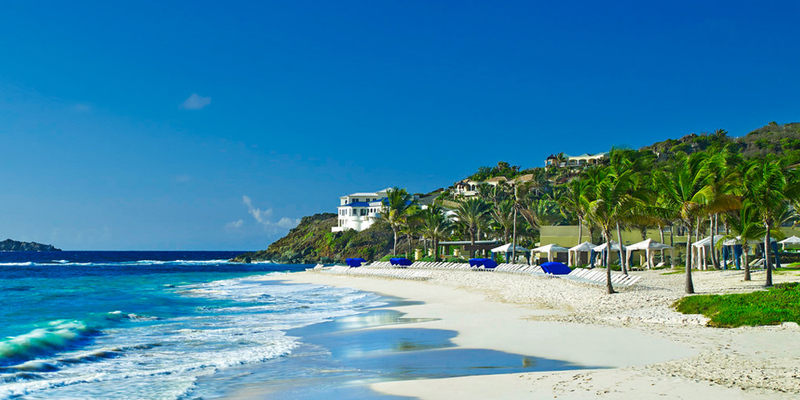 The St. Maarten Resort is located on one of St. Maarten's most beautiful beaches, ideal for the ultimate Caribbean vacation. 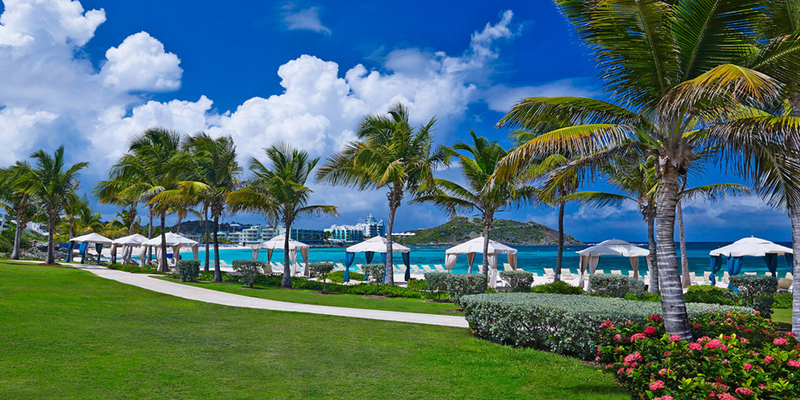 While visiting, pamper yourself in our St. Maarten spa, explore local St. Maarten beaches on the island, discover St. Maarten's best scuba diving spots, or catch a local ferry for a day trip to the islands of St. Barts and Anguilla.